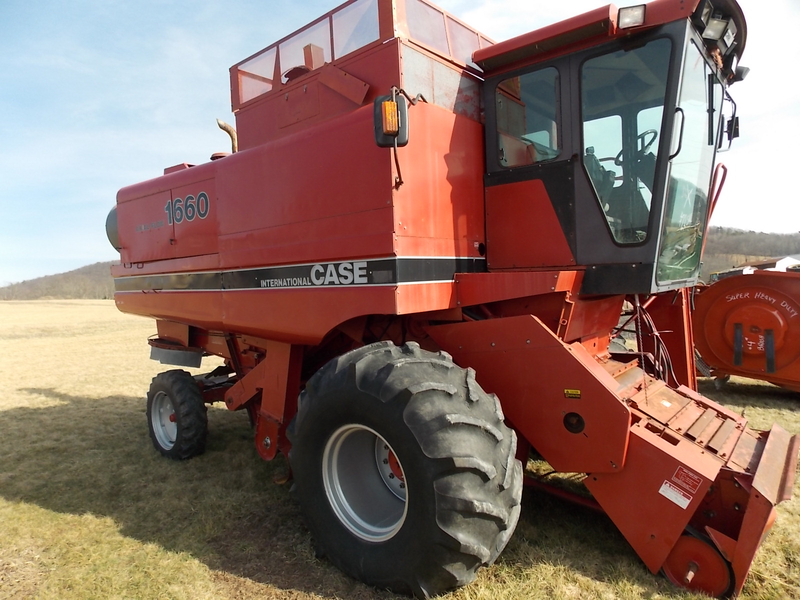 This is one clean Case IH 1660 combine. You can get into this combine and get ready for the harvest in a matter of minutes. 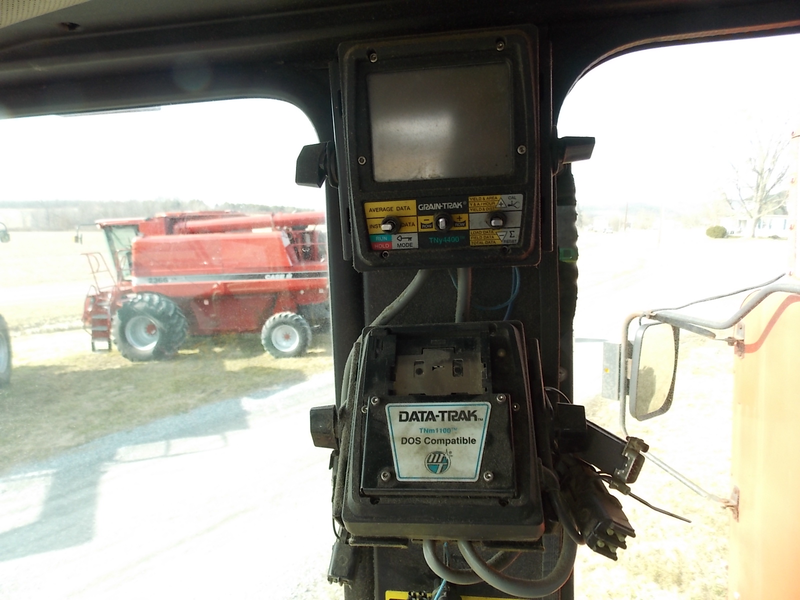 This used combine for sale gives you the ability to command the field, and maximize the harvest. 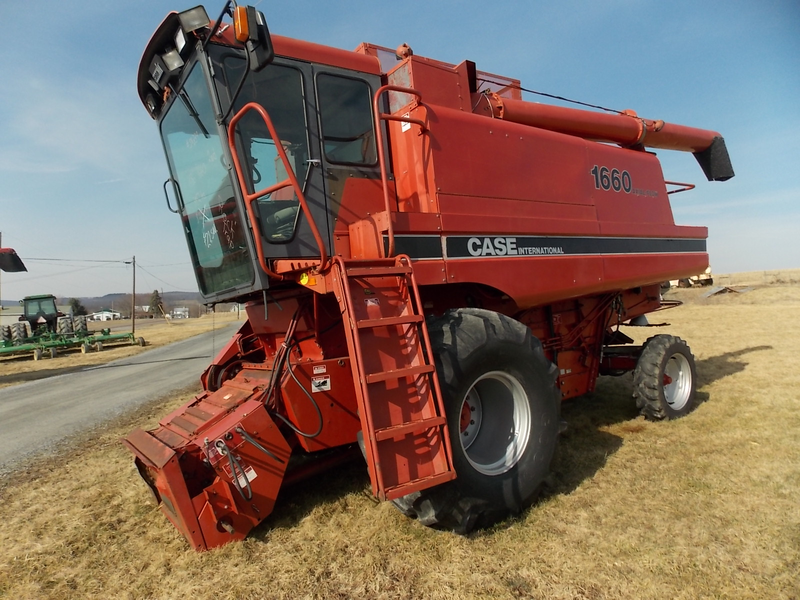 The Case IH 1660 combine is a very popular model. It is big enough to handle the larger fields, yet feels small enought that you are in control. Check out our used CIH 1660 combine for sale so you can get to work in the fields.